Your link to write or die isn’t working! I use the Pomodoro technique. Thanks for pointing that out! It’s been fixed. 🙂 I also love the Pomodoro technique! These are great tips. 🙂 I use quite a few of these, well actually all of them. Each works, depends on what I am writing that will determine which one I will use. I…. need to get a hold of myself and go for that StayFocused business. Because I am the worst social media-er of them all. I wholeheartedly recommend it – it’s free and amazing! Great post! Thank you for sharing these tips! I have a couple that really work for me. Noisli is a web based white noise machine that you can modify to play sounds like coffeeshop, nature, trains. It helps when even music is distracting! You’re TOTALLY right about turning off Wi-Fi too (especially since I get work email on my phone, which is SO tempting). I put my phone and laptop on airplane mode, and then set a timer for an hour. 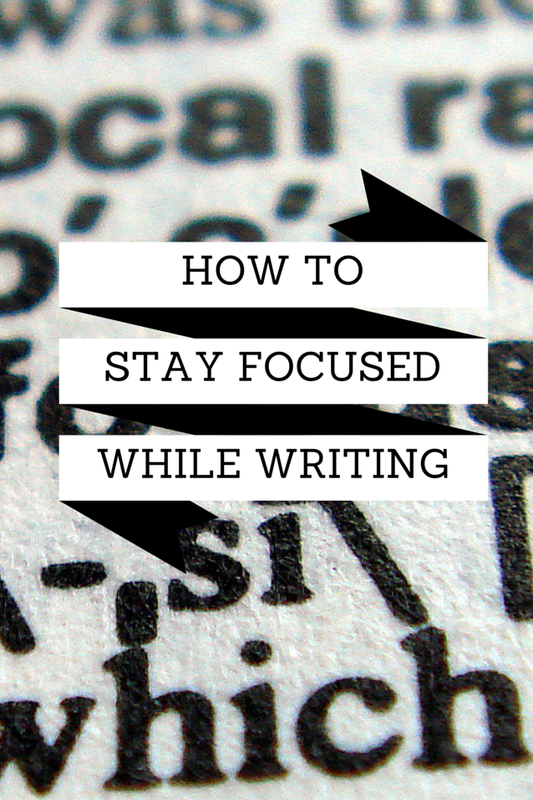 Without distractions – that hour FLIES right by and my word count benefits.